We are located in the Point Place/Shoreland area of Toledo, Ohio. 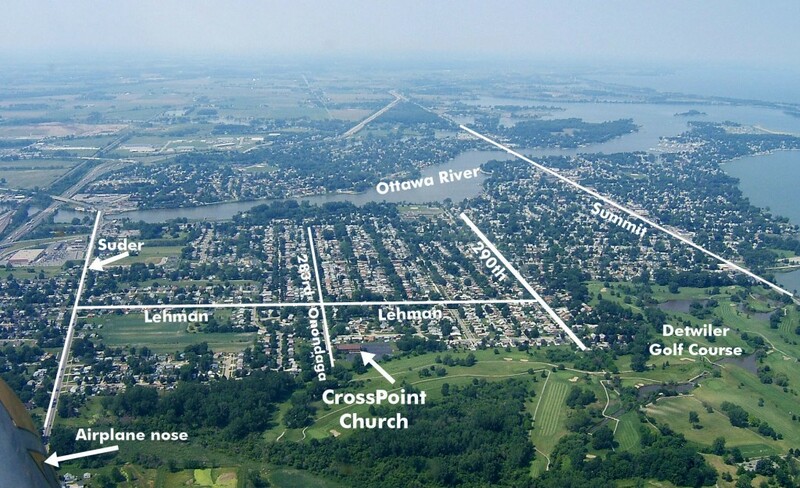 This is a wonderful community surrounded by water – the Ottawa River on the north, and Maumee Bay on the east. Our church is located at 4212 Onondaga, which is off of Lehman Ave. North of Lehman our street is called 283rd. From the Kroger store on Suder, you turn right (south), then left on Lehman, then right on Onondaga. From the post office on Summit, you take 101st west to 290th and turn left, then right on Lehman, and finally left on Onondaga.